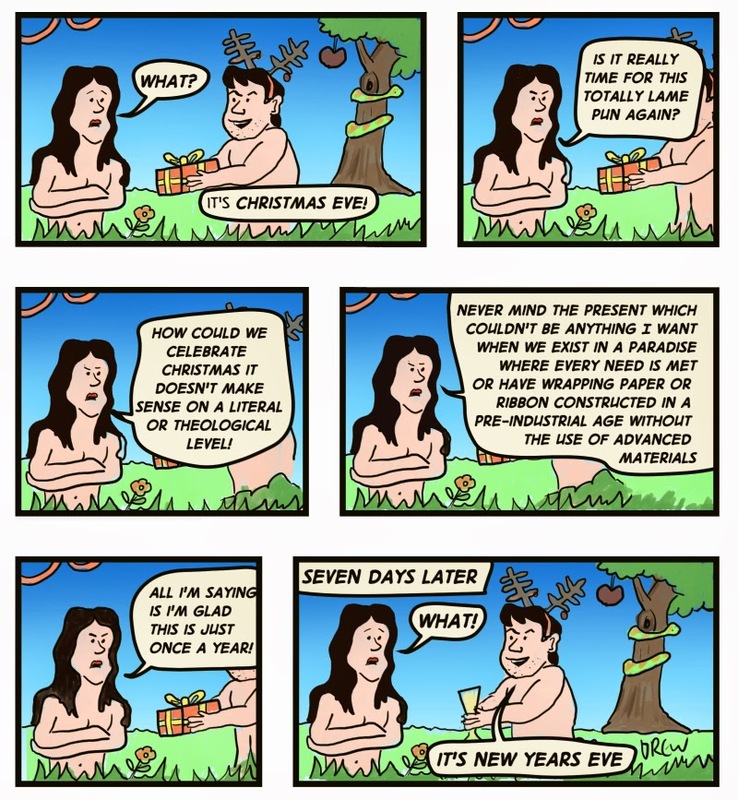 It's the Christmas Eve gag again! This is the third(?) time. Here is 2011 and 2010. It's the gag that keeps on giving. Advent 5: How Are We Going To Top This?